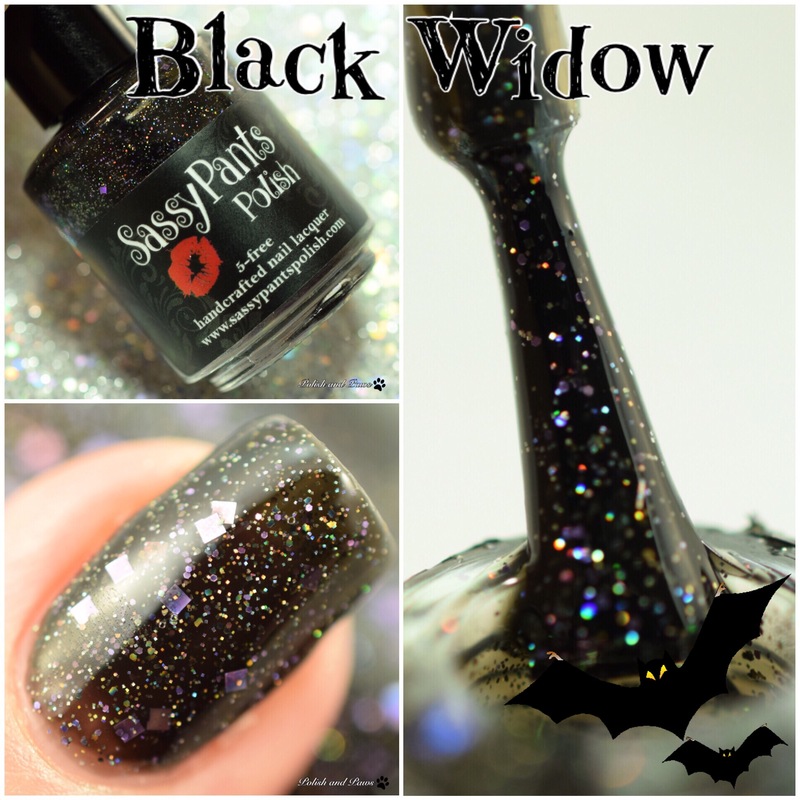 Black Widow, is a black scattered holo jelly base with purple holo square glitters. Inspired by the woman who is considered to be seductive and deadly. Such a woman enjoys luring men into her life using her feminine wiles, getting whatever she can from him, and then leaving him for dead.